I’m a techie and a self-proclaimed Apple junkie, so with the release of the new iPad, I spent my Friday refreshing a Fedex shipment tracking page. I upgraded to a 4G one so I can bring it with me everywhere I go. The only problem– how accident prone I am. My only goal yesterday was to find a cute affordable case. 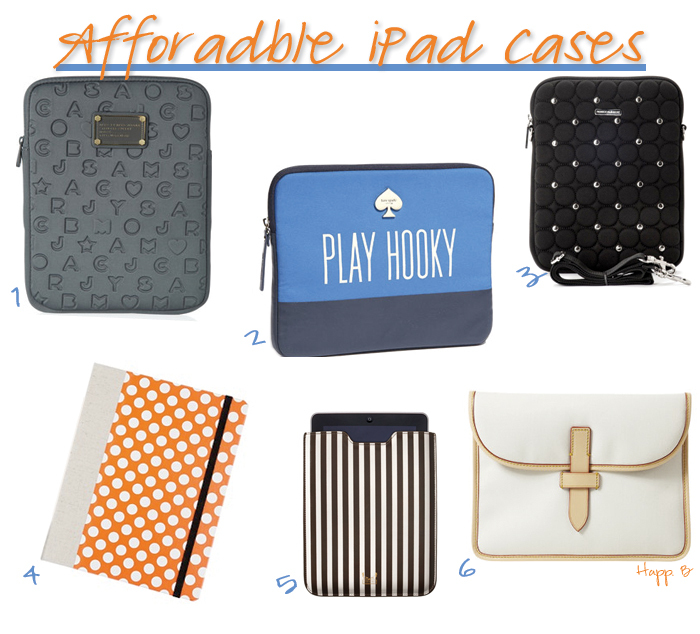 Seriously, when did the cases become more expensive than the electronic?! 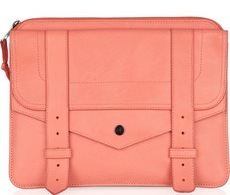 Yes, I want you Proenza Schouler case but please drop $600. Here are some reasonable cases I found. And my winner? 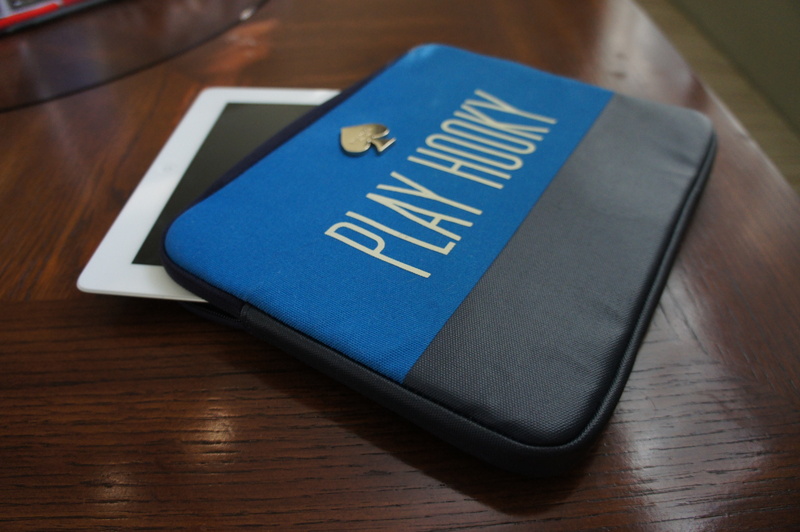 The Kate Spade ‘Play Hooky’ iPad case. I love it! That is so cute!! Nice choice!